My Authentic Adventures photography workshop at Ruskin Mill in Gloucestershire on 20th September is now fully booked. There are now only 3 places left on my digital post processing workshop on 21st September, so book now to ensure your place! More workshop dates and new venues will be announced once details are finalised. 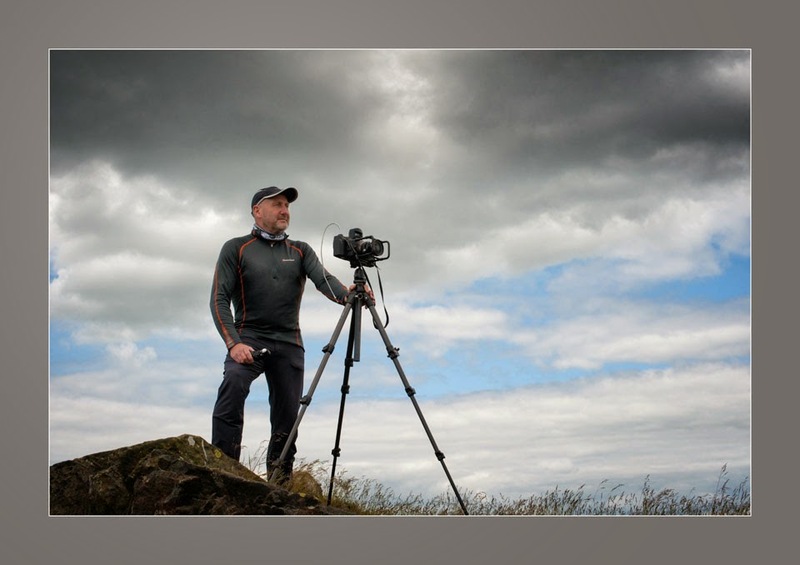 Steve Walton is leading a series of photography workshops and holidays in Gloucestershire, The Outer Hebrides, La Gomera and Santorini during 2014-15. Please contact Steve at Authentic Adventures for full itineraries and booking details.